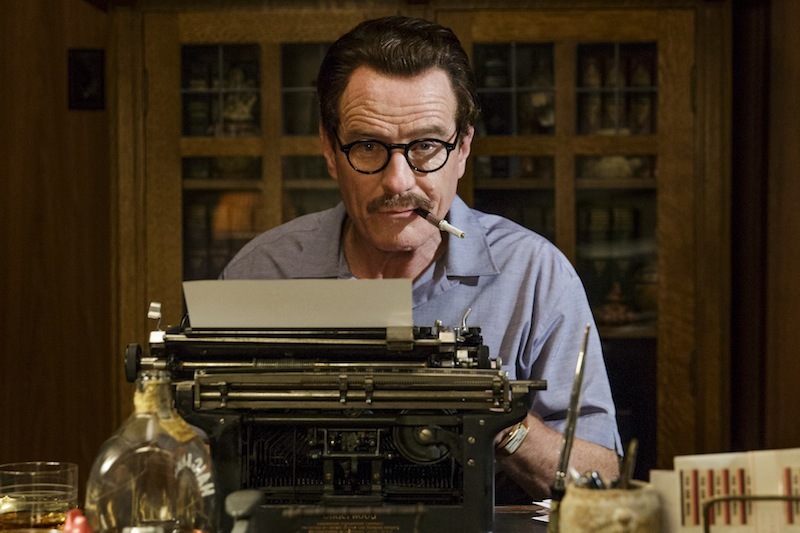 By: Mark Barber Jay Roach’s Trumbo resembles so many “awards season” films. It’s a mildly politicized, star-studded historical drama that wants you to think it’s more important than it is. Ultimately, Trumbo lacks ambition and relevance, and feels little more than a weak attempt to pander to Academy voters.